In Japan, Medlite C6 manufactured by Hoya Combio (now known as Synosure) and Lutronic’s VRM-3 are mainly used in laser toning. Medlite C6 is an older model but is still widely used as it was approved by the Ministry of Health, Labour, and Welfare. On the other hand, VRM-３’s popularity is due to its low price. Recently, more private practices are adding CUTERA’s MyQ:dual and Jeysis’s TRI-BEAM, etc. I use the Nd:YAG handpiece of Alex Trivantage produced by Candela. Among Q-switched Nd:YAG lasers, this device has the longest pulse duration of 50ns in the world and its low power peaks offer optimal safety in laser toning. However, the response is also mild. This may be good for Japanese patients and doctors but not so for Koreans who expect drastic improvement. 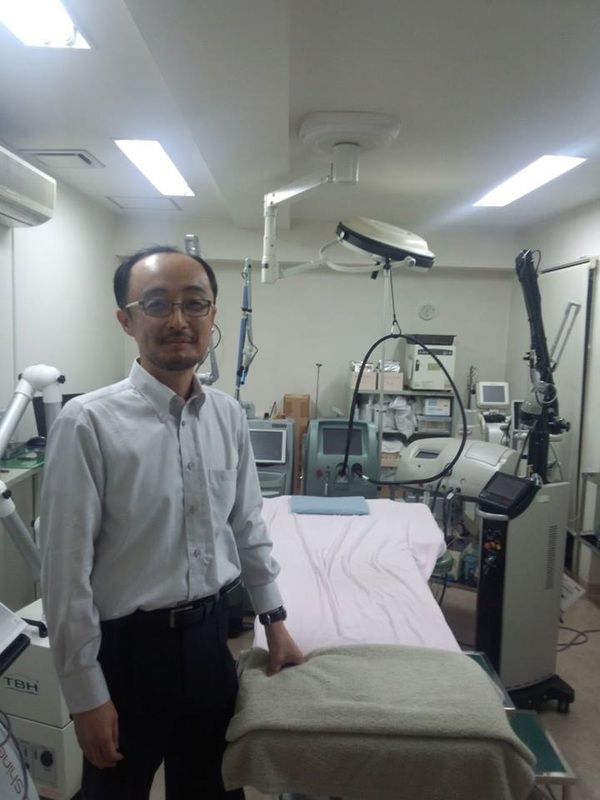 To go over the general theory of melasma treatment, laser toning is not a primary treatment choice in Japan. Many doctors first instruct patients to improve the skin care regimen, avoid frictional irritation of the skin and sun exposure. Japanese women tend to apply make-up very thoroughly and completely cleanse away cosmetic products. This causes excessive friction and irritation during the cleansing process. The first step to treatment is to get the patients to drop this habit and start medical therapy with Tranexamic acid (Vitamin C in some cases). Tranexamic acid therapy brings effect after about two months of oral administration. The therapy is continued past the two months if the outcome is good. A topical agent of hydroquinone, Lumixyl, or tretinoin is often combined with the oral therapy. Controversy exists over the topical use of tretinoin as well as hydroquinone. Tretinoin promotes keratin turnover through exfoliation and thereby reduces melasma. However, it can also darken melasma by causing skin damage, especially in high concentrations. I generally use concentrations of 0.025%, or half of that (hydroquinone 5%, Kligman). I prescribe a combination topical cream or if erythema occurs, I switch to topical Vitamin C derivative lotion. The academia recommends initiating laser toning if these regimens bring poor response or no response at all. In fact, these medical and topical therapies can bring satisfactory response in 80% of patients. Melasma does not improve immediately but definite changes are seen after continuous treatment. This gradual effect is easily accepted by Japanese patients. Some, of course, want immediate improvement. In such cases, more aggressive modality of laser toning can be performed from the start. As for the frequency and intervals of laser toning treatments, they can be performed once every 1 or 2 weeks for the total of 6 times or more. Afterwards, outcome should be evaluated to determine whether to continue the treatment or not. Depending on the regimen, dozens of treatments can be given over a long period of time. Repeated treatments can in some cases improve melasma gradually, however, the risk of hypopigmentation and other complications should always be considered. Treatment of melasma is similar to treatment of hypertension or diabetes. Melasma cannot be cured by therapies including laser toning. The goal of the treatment is to improve and stabilize the condition. Melasma very often recurs due to post-treatment exposure to the sun, frictional irritation, and gynecological problems (use of oral contraceptives, or menopause, etc.). 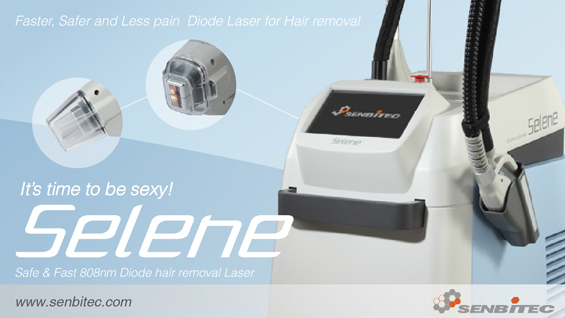 Moreover, if laser toning becomes the main therapy, patients tend to rely on it and neglect skin care. Good skin care and lifestyle habits cannot be should be included in the therapeutic regimen. I explain to my patients that treatment of melasma is similar to that of diabetes and hypertension. Cures for these conditions are very rare. The patient cannot just rely on medication and clinical care alone but should put in efforts to maintain healthy daily habits. This applies to melasma as well. Patients should not leave all the work to the doctor but should closely follow correct skin care instructions to prevent the frequent worsening of symptoms. On the other hand, laser toning can be applied to conditions other than melasma. 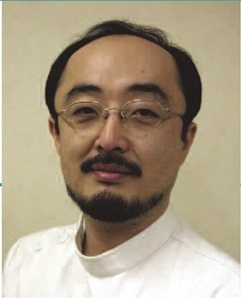 In Japan, it is also used in postinflammatory hyperpigmentation (PIH). It is rarely used in acute pigment deposition but chronic pigmentation can be effectively improved through laser toning. Additionally, there have been reports on the efficacy of laser toning on nevus spilus. The lesions gradually lighten and thin with higher frequency of treatments. However, there is no clear data on long-term outcome. laser toning is safe and moderately efficacious. Moreover, it also appeals to Japanese patients with benefits such as no downtime and little pain. When its mechanism of action is clarified in the future, the naysayers can be persuaded of its benefits. Laser toning has great potential benefits and can be more widely used in the future.